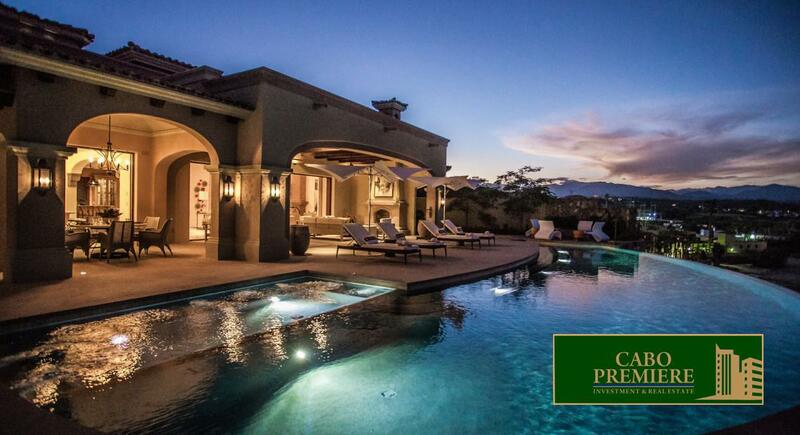 Cabo Premiere Real Estate is a team of professionals that have over 100 years of combined experience in real estate, business development, sales, & marketing. We can handle all your real estate needs whether they be residential or commercial. The Cabo Premiere Real Estate team understands the local laws and regulations to make sure your experience is positive when either buying or selling your property. Cabo San Lucas, San Jose del Cabo, & the entire Los Cabos area as well as Todos Santos, El Pescadero, Cerritos, Cabo Pulmo & the East Cape areas offering sales, purchasing, leasing, vacation rentals, property management, and commercial development consulting.